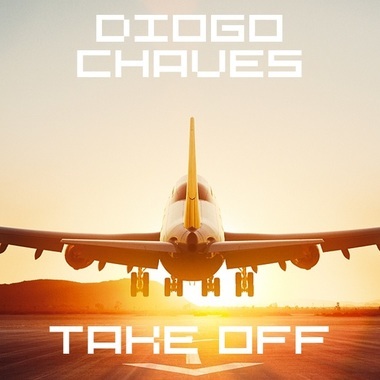 This track is called Take Off and was produced by Diogo Chaves, and edit and released by Blend.io Label on "Assignments Volume 2", available on Spotify and Amazon. You can download it for free in this two websites. Also you can visit Blend.io Label website and listen to it there. It was the Assignment 3 for Intro to Ableton Live Course. It is EDM based sound, and i really hope you like it! Thank you very much for the support, please follow and like this track! Thank you guys! Thank you so much @Chris Etling! It means a lot to me that kind of comment. I'm glad you like this song, and again, thank you very much! love the piano in this! super awesome builds! Did a great job on this one @Diogo Chaves! This is the final version. Hope you like it!